Information is deemed to be reliable, but is not guaranteed. © 2019 MLS and FBS. 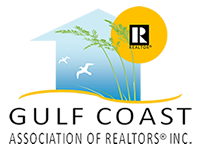 Prepared by Mississippi Gulf Coast MLS on April 20, 2019 4:52 PM . The information on this sheet has been made available by the MLS and may not be the listing of the provider.